Timeless. Heritance hardwood shutters build upon the unique natural beauty of real wood. They couple the best of distinctive design with the marvel of innovative excellence. 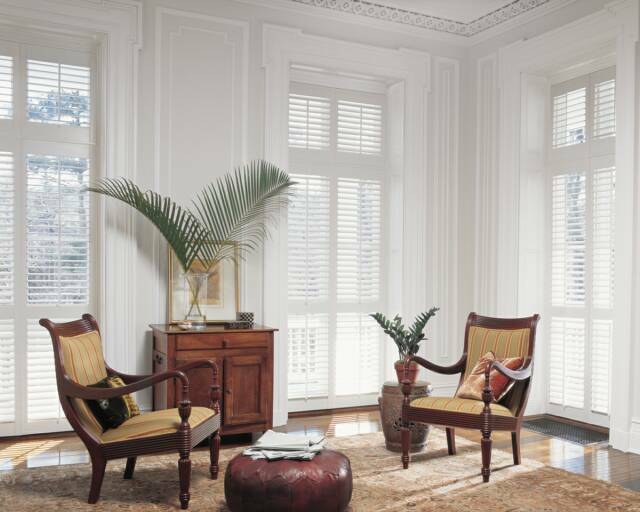 These shutters stand in a class of their own, adding a rare sense of timeless charm to every room of your home. Beautiful. Enjoy the view as you tilt the louvers to reveal more or less of the outside world. 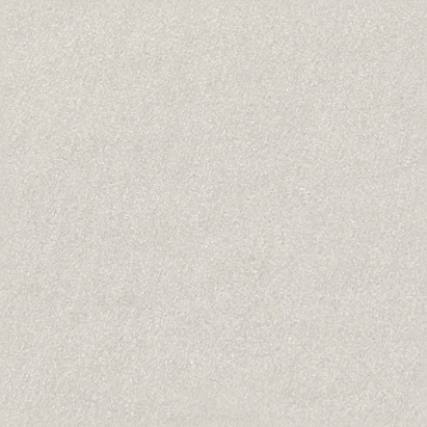 Choose from a classic palette of colors, including popular shades of white and deep rich stains. 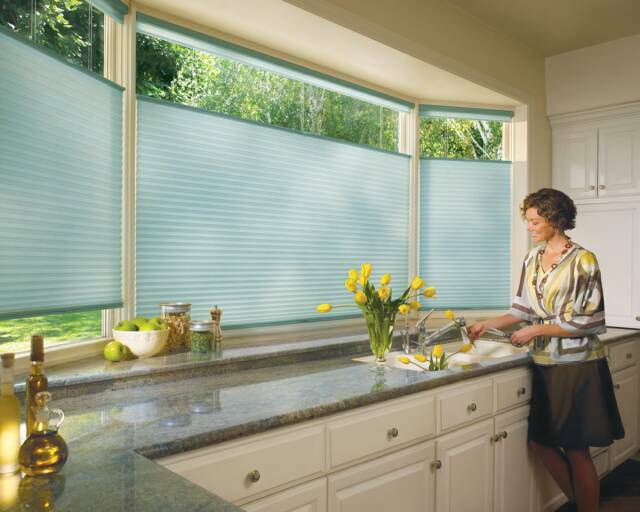 Select from a wide range of frame types and system options that fit any decor. Add a delivery time that's dramatically shorter than the industry standard, and you have an exceptionally beautiful package. Custom crafted. 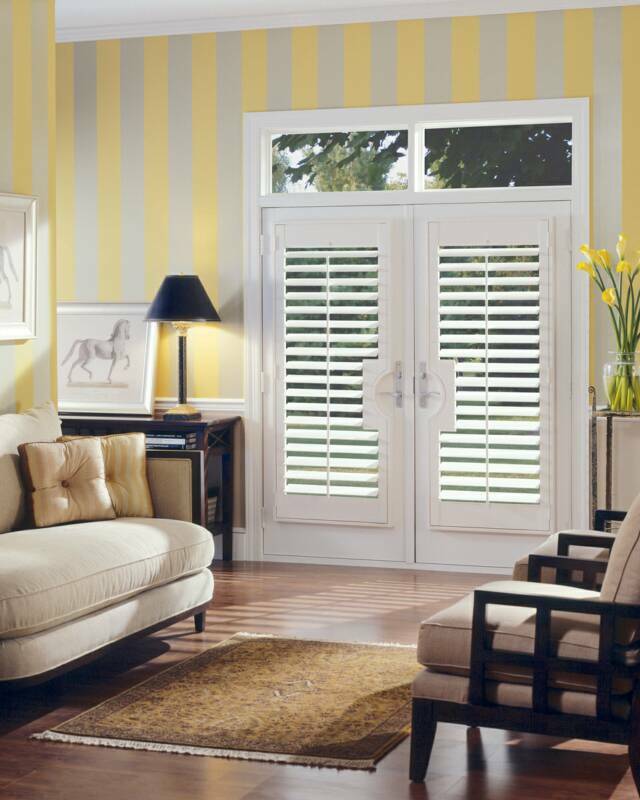 For maximum strength and durability, these premium shutters are constructed using the centuries-old craft tradition of dovetail joinery - a true indicator of quality custom shutters. An innovative multiple-coat finishing process also ensures superb coverage that's lustrous and long lasting. Enduring. Like fine furniture, Heritance hardwood shutters are an heirloom quality product that will stand the test of time with minimal care and effort. 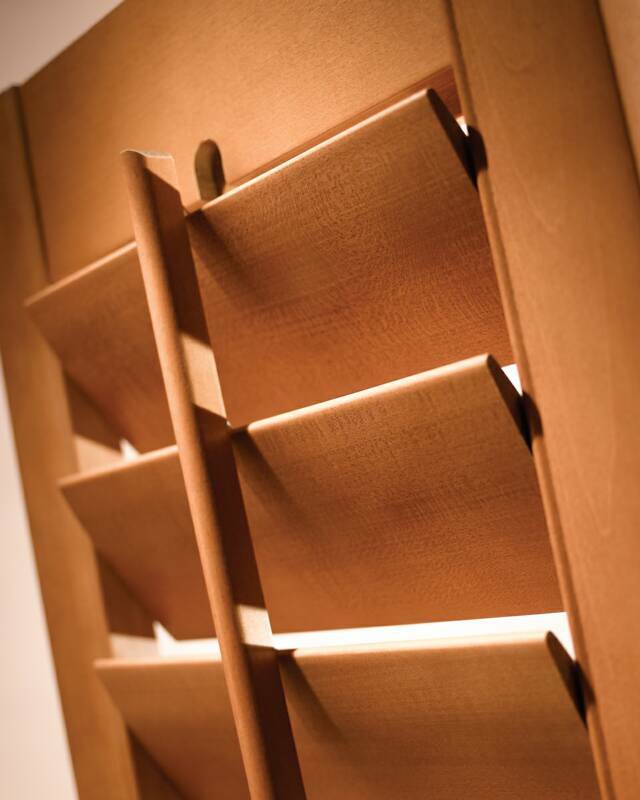 Periodic dusting is all it takes to maintain their natural beauty and no one but Hunter Douglas, the leading manufacturer of custom window coverings, could guarantee these extraordinary shutters to last a lifetime. Talk to your dealer about placing an order today. 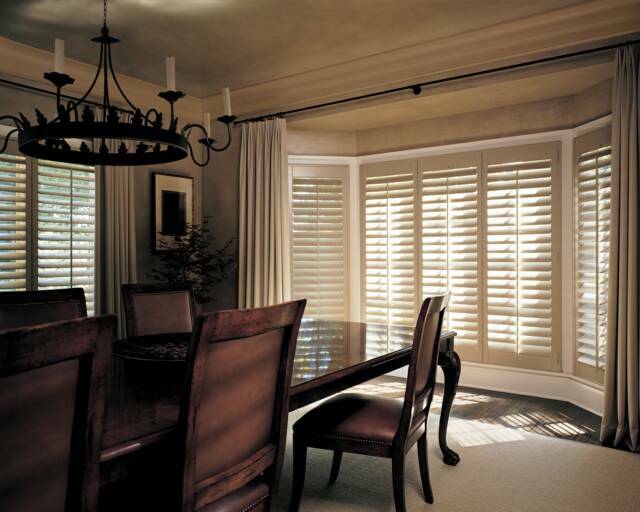 Basically, there are two broad categories of shutters - custom and customized. 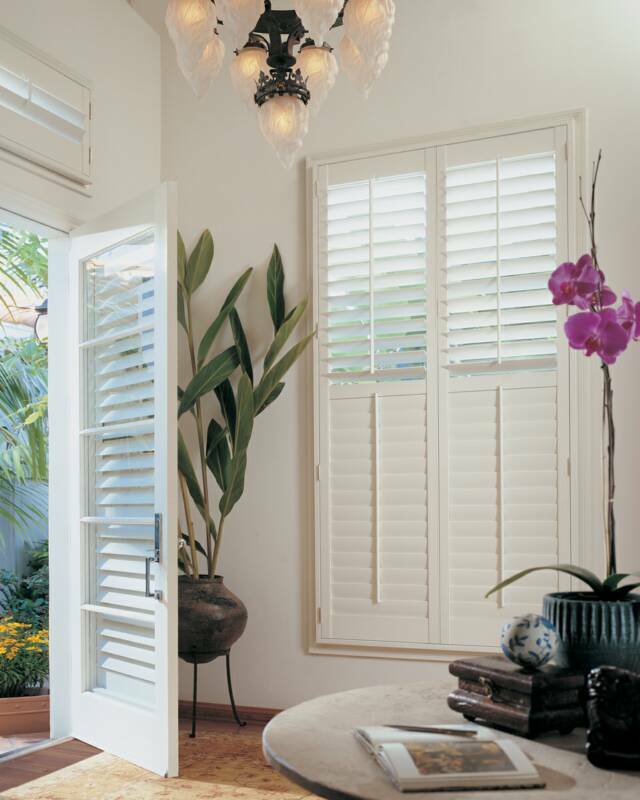 Custom wooden shutters are built to the exact specifications of your windows. 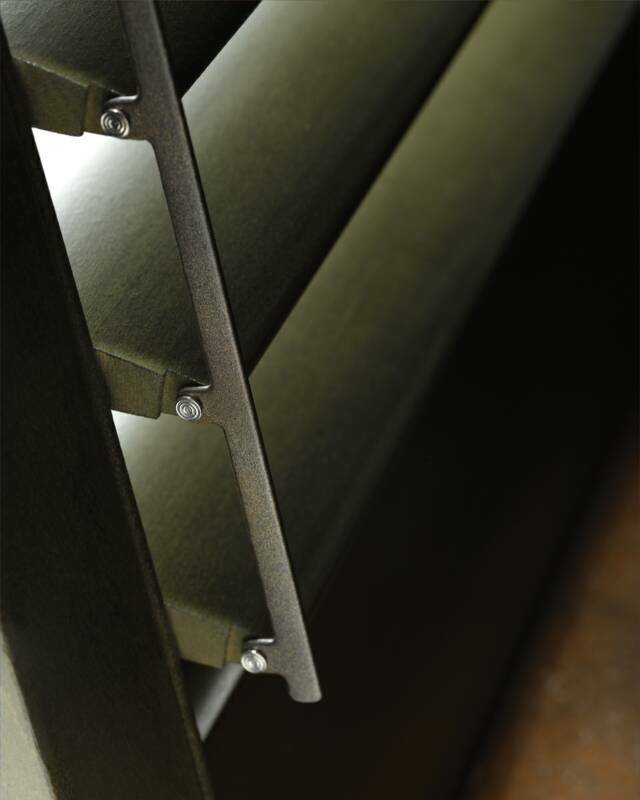 Costomized shutters, on the othe hand, are available off-the-shelf and are cut down to fit your windows. Another very important thing to look for in shutter construction is how wooden shutter panels are put together. The most structurally sound method is dovetail construction, which interlocks components for the strongest bond. 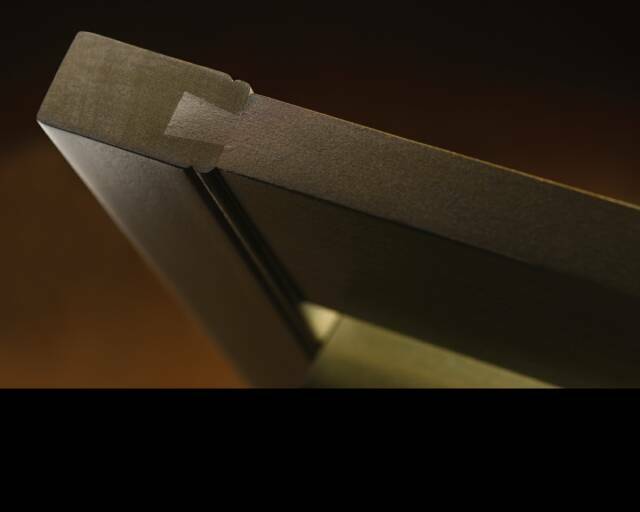 Dovetail construction has a long history of excellence and is used by master woodworkers in the craft of premium cabinetry and fine furniture. While dovetail construction is the best method, it is not always used. The typical methods are standard dowel or mortise and tenon construction, which simply glue shutter components together. These methods can present problems which are not evident at the time of purchase. However, over time, the glue can deteriorate causing the panels to separate and light to leak through. Dovetail construction prevents this separation.